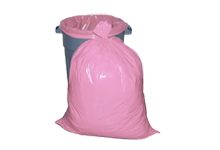 Poly Bag Central is home to the largest selection of in-stock colored can liners and garbage bags with NO MINIMUM ORDER and FAST SHIPPING! 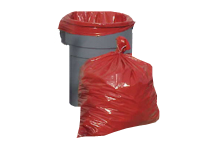 With over 2,000 clear poly bags, reclosable zipper bags, static control bags, bags on rolls, plastic merchandise bags, commercial and industrial bags, you’re sure to find just the right size and color. If you don’t see the bag for your needs, contact us today for a custom or imprinting quote. 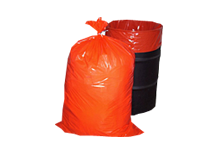 Ideal for color-coding waste, recyclables and production material. 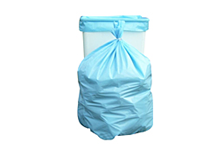 Excellent for use in offices, healthcare, restaurants and manufacturing facilities. Fun, Profitable, Easy & Unique! I just wanted to let you know that I received my order and am very pleased with the entire transaction. The customer service was excellent. The bags were delivered very quickly and are of excellent quality. Thanks for such a great job!